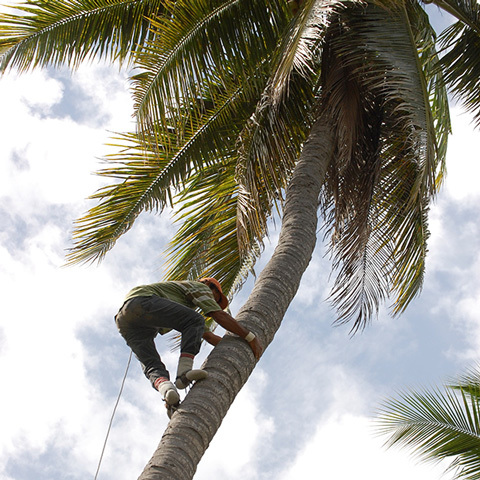 In its native lands, the coconut palm has been called the “tree of life” for its many uses, and the water of the green coconut is often referred to as a miracle water for its health benefits. 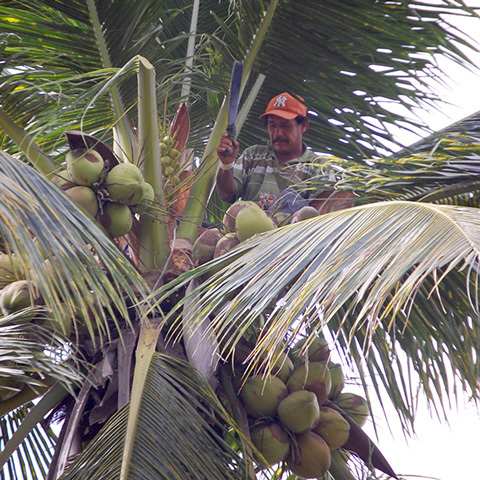 Fresh coconut water, such as that harvested by Coco Bueno, contains nutrients that are essential to life such as glucose, amino acids and electrolytes like potassium, calcium and magnesium. Potassium is one of the most important electrolytes; it helps to draw H2O into your body’s cells, maintains blood pressure and helps regulate muscle function. 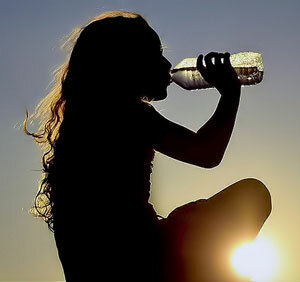 Drinking regular water can hydrate you, but coconut water, with its electrolytes, can hydrate you much faster. It is truly nature’s sports drink, and it’s all natural. 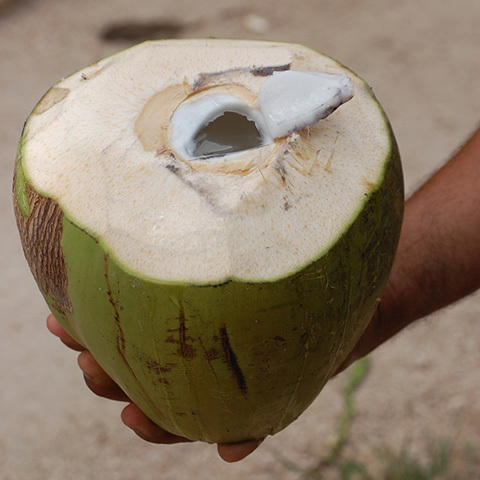 In fact, coconut water that has been extracted from a nut that has no damage or cracks is completely sterile and is very similar in composition to blood plasma! 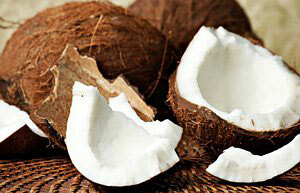 Coconut water is cholesterol-free, contains zero fat or trans fat. Coco Bueno is also additive free, meaning you are only putting into your body what nature intended. Coco Bueno is also a source of vitamin C and B-complex vitamins such as riboflavin, niacin, thiamin, pyridoxine and folates. Since Coco Bueno is all-natural, fat-free and low in sugars and calories while being rich in electrolytes and vitamins, it is safe for almost anyone to drink. 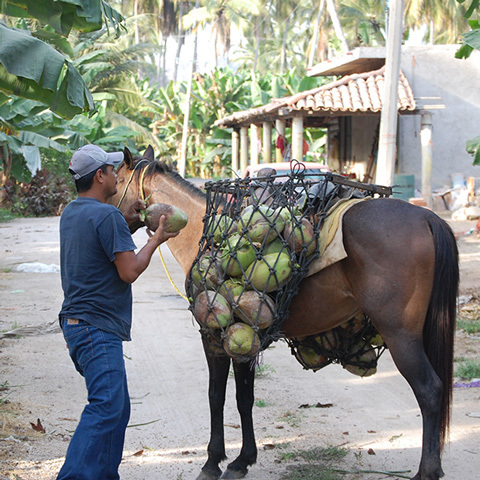 Our processing methods ensure that Coco Bueno delivers the highest possible levels of nutrients in every bottle.